The picture refers to the product in the medium size. The vase, if present, is not included. Except if notet in the descriptionsof the product. Beautiful and original, these are the adjectives perfectly describing this bunch of flowers. Sterlitzia and Oriental Lilies and Gerbera with particular greenery produce a unique arrangement. You can send this beautiful surprise to the person you love ordering this bunch of flowers, asking for the home delivery service today. Fast delivery. 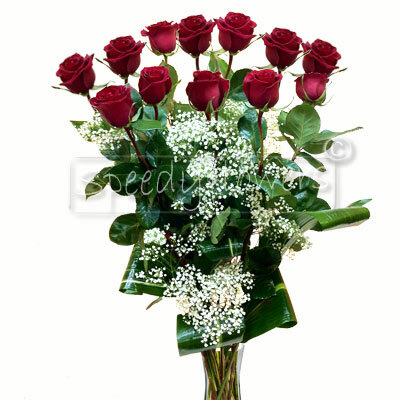 Your order will be sent to our nearest local florist. This guarantees a better quality-price ratio and faster delivery times. Do you have a discount coupon? Click here! 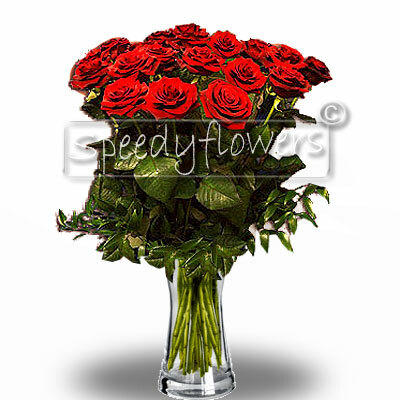 Speedyflowers always invents new floral shapes suitable for the forwarding of flowers. 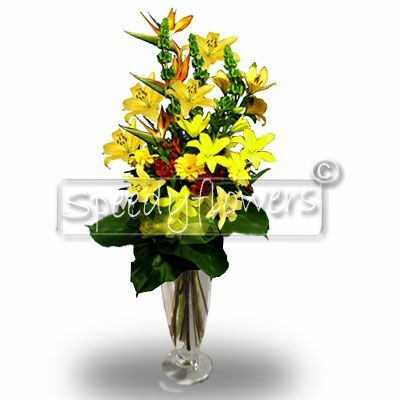 Our florists have created this very beautiful floral arrangement imagining the surprise that you can make to the person you love forwarding it to her.  Ask for the immediate forwarding and anywhere she lives in Italy or abroad we will knock on her door in an instant. 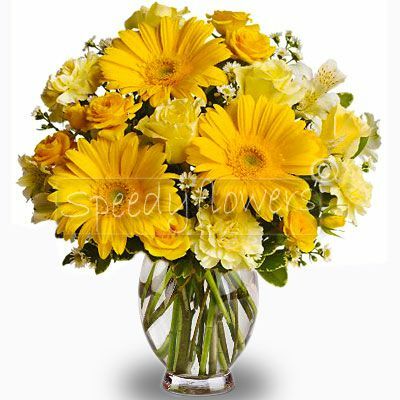 Speedyflowers directly controls the entire sales process in order to guarantee delivery on time and maximum satisfaction. 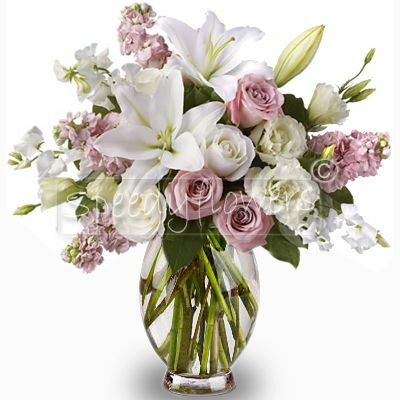 Thanks to our dense network of affiliates you will always have fresh flowers for you all your opportunities. If the selected gadget is not available in the selected location floral will be increased by the corresponding amount. Insert your email to receive a discount voucher to spend immediately in our store! Get Them!